Once Outlawed – Punishable by Death. Back by Popular Demand! Born in the Mexican state of Sonora, Bacanora is the bold, agave-based spirit that’s rapidly growing in popularity among Tequila and Mezcal enthusiasts throughout Mexico — and now the United States. Grown and produced exclusively in the Sonora Mexico region, bacanora is handcrafted in small batches and made from a special agave plant, indigenous to the region known as Angustifolia Haw, or agave Pacifica. 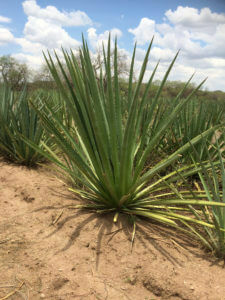 This distinctive variety of agave, along with Sonora’s unique soil and climate conditions, are what differentiates the rich, smoky flavor of bacanora from its popular Mexican cousins, tequila and mezcal. The seductive taste of bacanora has caused quite a stir since it was first introduced more than 300 years ago in what’s now known as the state of Sonora, Mexico. Smoother than mezcal, smokier than tequila – yet just as powerful as either – bacanora boasts a history as complex as its flavor and wild as its spirit. Bacanora consumption had become so widespread throughout the state, the intolerant government banned the spirit, and severely punished anyone caught drinking or making it - sometimes by imprisonment, sometimes by death! With the ban lifted, and bacanora given the Denomination of Origin, the spirit is now being exported outside the state and sold all throughout Mexico and, more recently, the United States. Bacanora is back, bold and better than ever! 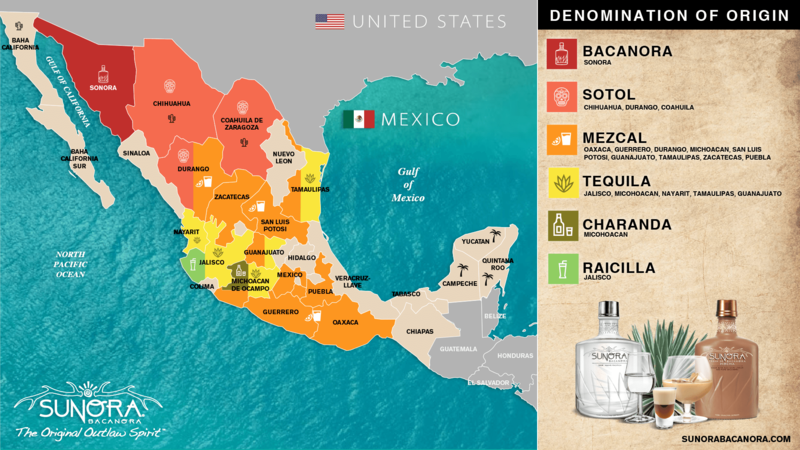 This Denomination of Origin map of Mexico shows the regions in which bacanora, sotol, mezcal, tequila, charanda & raicilla are legally manufactured. According to Dr. Luis Núñez Noriega, Sonoran bacanora expert and historian, the spirit was born in the little town of Bacanora, which quickly became its namesake. Originally bacanora was made from various wild agave plants growing throughout the town’s desert region. As word spread of this popular and potent spirit, so did the demand. 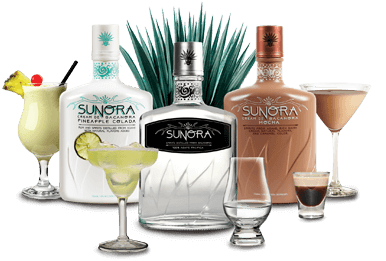 Distillers began to refine their distilling process and moved to exclusively using Sonora’s native Angustifolia Haw plant, also known as “Agave Pacifica”, for their bacanoras. For almost two centuries, Sonorans enjoyed the allure of bacanora on almost a daily basis. Over time, the Sonoran government began to be concerned that the beverage was becoming hedonistic, and consumption of the spirit to be immoral. They decided to stop it before things got out of hand. So in the early 1900s bacanora was banned! Similar to the American backwoods moonshiners, bacanora distillers were forced into the shadows to secretly produce their recipe in hidden stills. Their customers, fearful of getting arrested, would often hide bottles in the backs of closets or under loose floorboards — creating bacanora’s infamous reputation as “The Secret of Sonora”. But as the years went by, and the popularity of tequilas and mezcals continued to skyrocket in both Mexico and the U.S., the government caved. In 1992, after almost 100 years of prohibition, the Sonoran government lifted the ban. Finally, instead of covertly enjoying the pleasures of bacanora in secret, citizens could consume the spirit whenever and wherever they wanted. 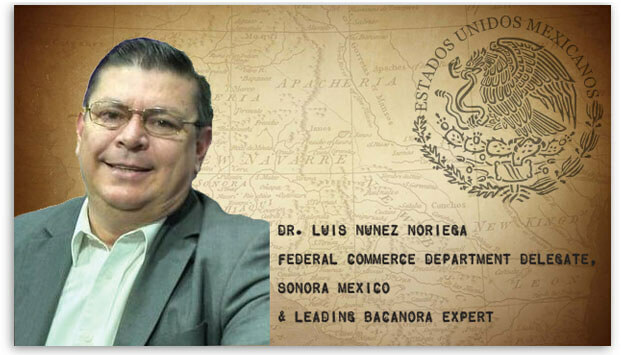 The Mexican government even bestowed bacanora the Denomination of Origin, (NOM). So now, just like tequila, bacanora can only be produced within a specific region of the state of Sonora, Mexico. Any agave spirit produced outside the region is simply mezcal.